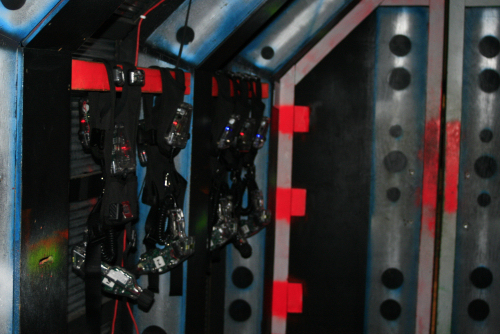 Laser Tag – Blast Your Way To The Top! Hide… Seek… or be Blasted! 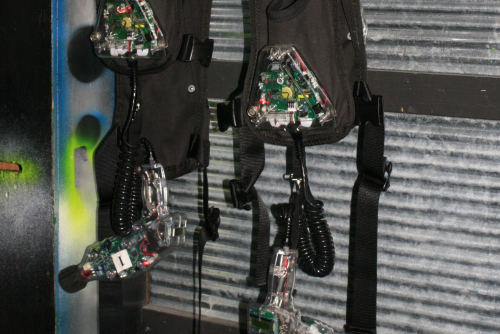 Battle your friends in our Laser Blast Laser Tag arena. Laser Tag is the perfect way to entertain the whole family; combining the classic games of hide-and-seek and tag – with a tech twist.